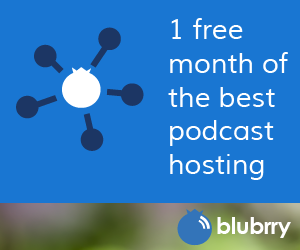 Have you ever wanted to start your own mini podcast network? 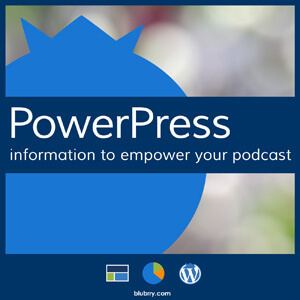 On this episode of the PowerPress Podcast MacKenzie speaks with Meagan Francis, podcaster, blogger, and creator of the Life Listened podcast network. MacKenzie and Meagan discuss reasons why your business should have a podcast, diving a little deeper than the original list, and all about the Academy of Podcasters Hall of Fame inductees for 2016. After you listen check out the links below for more details. Thinking about heading to Chicago for Podcast Movement in July? Use the code ‘Blubrry’ to save $40 when you get your ticket!